Like many other school counselors, I rushed to see Inside Out when it was released. I loved most of it, and was excited by the many ways in which the movie could be used as a jumping off point for teaching about feelings. 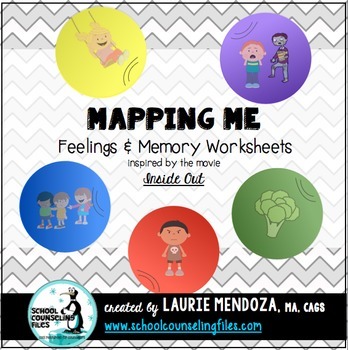 I made this set of worksheets that all, in different ways, try to get at children’s memories---good and bad---and the emotions they’ve attached to them. 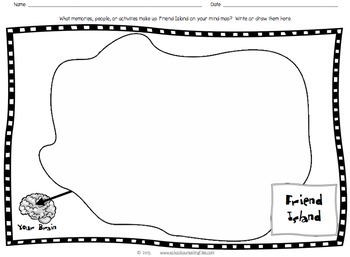 There are 12 different worksheets in this set. They come in two versions: mentioning the movie in the directions, and not mentioning the movie in the directions. I've tried to cover all the bases. You do not need to reference the movie to use these pages. 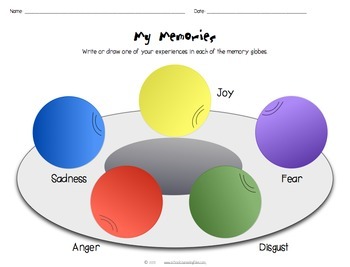 Depending on the age of your students, points of discussion can involve the importance of acknowledging all emotions, how our feelings can “color” our memories, and/or how our memories (and our attitudes toward them) help form the kind of people we become. A word of caution: PLEASE look at the preview before purchasing to make sure you’re comfortable with the depth of these questions and prompts. They are likely to bring up issues a school counselor may not have the time (or possibly comfort level) to deal with in a 30- or 40-minute large-group setting. 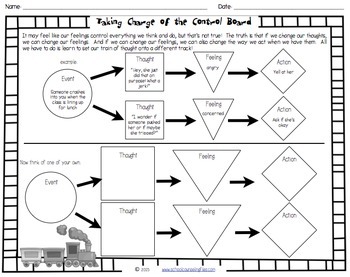 I will be using them primarily with individuals or very small groups in which the students know and trust me. If you have further questions about this, click on “Product Q&A” and ask. I’ll get back to you as soon as possible. As always, thank you for visiting my store. Click on the green star to become a follower and receive notifications whenever I add a new product. Also, please visit my website at www.schoolcounselingfiles.com for loads of free counseling activities and resources.